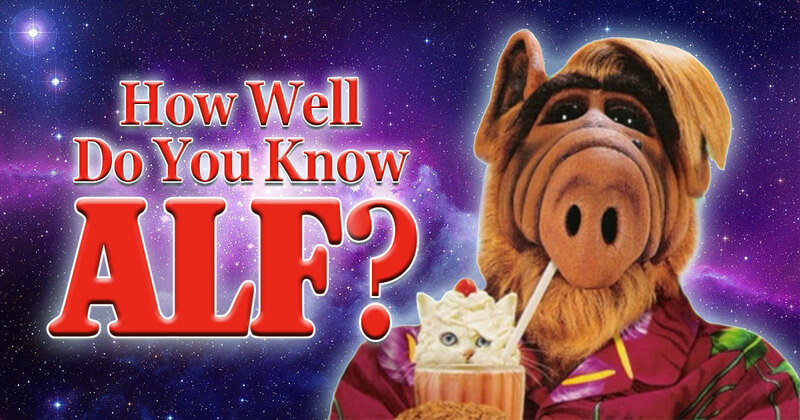 How Well Do You Know “ALF”? Do you remember the 80s TV show ALF? Let’s see how much you remember about America’s favorite TV alien in this fun quiz! What does 'ALF' stand for? What planet did Alf come from? Why did Alf come to Earth? What is Alf's girlfriend's name? What is the last name of the family Alf lived with? Which of these is one of the people that lived in the Tanners' house? What is the name of the cat that Alf always tried to eat? On the ALF TV show, what does Willy do for a living? What was the only thing that would kill the cockroach from Melmac? Where did ALF get the money for the car he bought Lynn? What musical was Willy going to see when ALF sang "Hey Kate, ain't it great! Hey Willy, you look silly"? What is ALF's catch phrase? What did ALF make for Lynn when he had a crush on her? In the Christmas Special, ALF was stuck in an elevator with a woman who was in labor. What did she name her daughter? What did ALF say about the color beige when Willy was painting? "Beige, a commitment to color." In which episode does Willy say, "Oh, ALF. I have a package and a lecture for you"? Can You Listen And Match The Theme Song To The 1980s TV Show? Can You Name These 1980s TV Shows By Their TV Guide Covers? 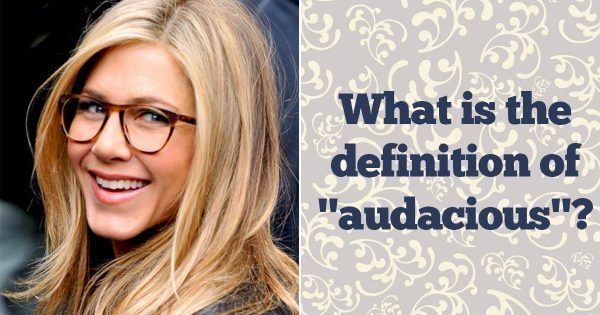 How Impressive Is Your Command Of English?